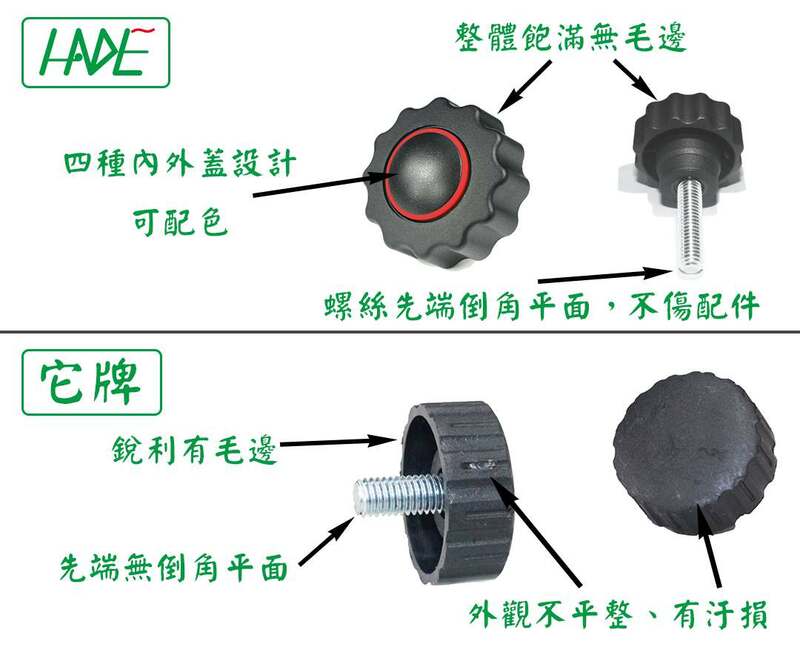 indexing plungers,lobe knobs,Indexing plungers with Clamping Knob,Plastic head knob supplier,clamping knob manufacturer in taiwan - UJEN DEVELOPMENT CO., LTD.
UJEN Development Co., Ltd. was founded in 1994 as a manufacturer of stationary, souvenirs, table clocks, etc. 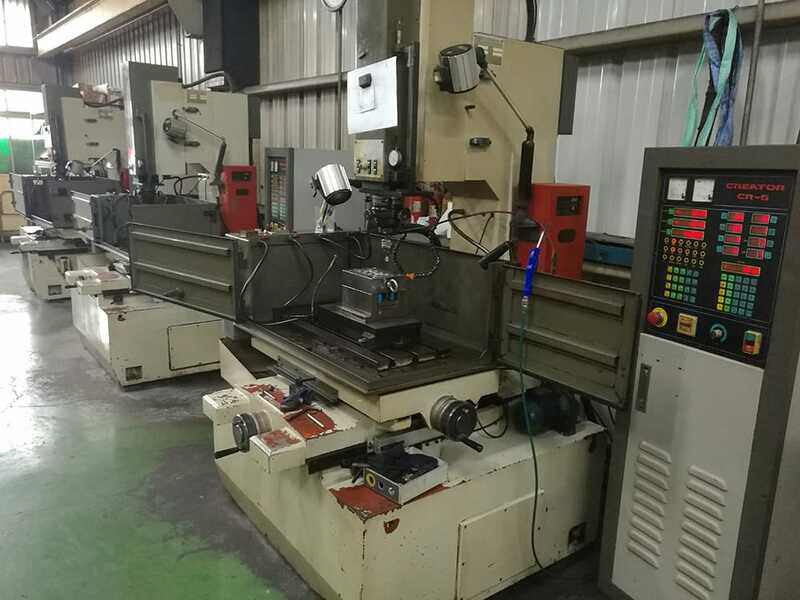 In 2003, in view of Taiwan’s prosperity in industrial development, UJEN entered into the development and manufacturing of industrial components, with departments of development, molding, injection, and assembly, with a streamlined value chain of development and design, precision molding, injection, processing manufacturing, and assembly and packing. In 2007 and 2012, UJEN products received patent certification. 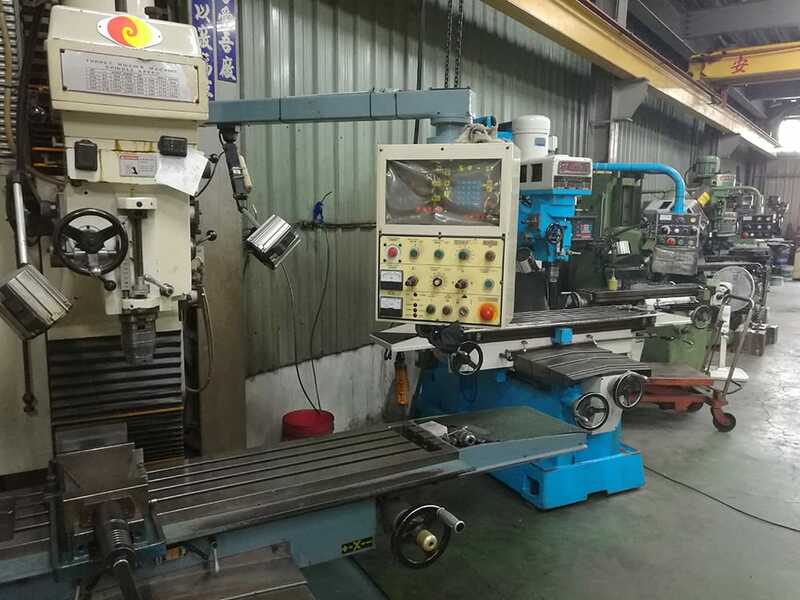 Our products are all suitable for CNC lathes, grinding machines, sewing machines, woodworking machines, drilling machines, cutting machines, tapping machines, band saws, conveyor belts, processing machines, robotic arms, universal cutter grinders, office chair chassis, treadmills, segue machines, fitness equipment, medical equipment, examination machines, testing machines, experiment machines, fans, LED lamps, pneumatic tools, hydraulic equipment, pressure control machines, various brackets, labeling machines, blow molding machines , film extrusion machines, computer peripherals, automatic feeder, dust collector, semiconductor or precision equipment, various processing machines, various packaging machines, rehabilitation equipment, photographic equipment, computer brackets, linear slides, agricultural machinery, toolbox , tool holders, process equipment, etc. Whenever screws or nuts are needed to tighten or loosen with bare hands, our tools are just the tools you need. A new factory was set up. It's called "Yo-Da mold factory." 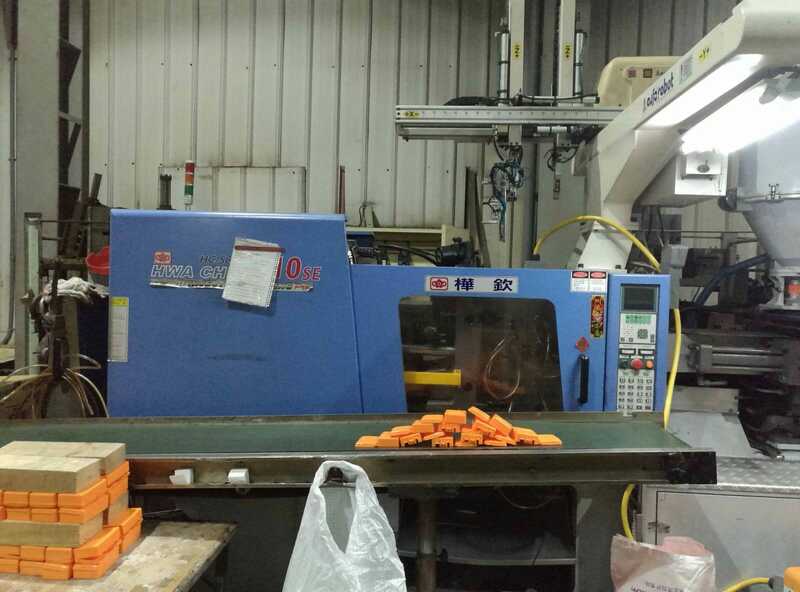 Professional manufacturing: Plastic molding, zinc-aluminum molding, bakelite molding, and hollow molding. Another new company was set up. It's called "Yo-Jia Development Co., Ltd."
In view of Taiwan's prosperity in industrial development, we entered into the development and manufacturing of industrial components, with departments of development, tooling, injection, and assembly, with a streamlined value chain of development and design, precision tooling, injection, processing manufacturing, and assembly and packing. Products developed by us have received patent certification. To Integrate and enhance the brand image of our company. We changed a new name, called "HANDLE" Development Co., Ltd.
We changed a new name again for Brand integration, named "UJEN" Development Co., Ltd.
"J" stands for Jaunty, as in richness in colors, and in liveliness. "N" stands for Noble, in helping customers elevating values. 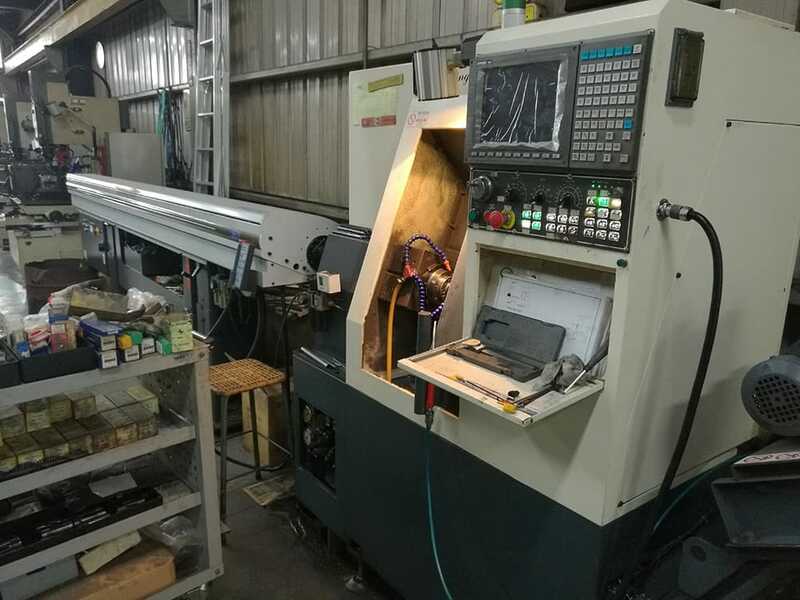 There was a saying that, no matter what one’s role is, it is always an important role; So, for a machine, even a small screw, it would have an impactful effect on the whole. 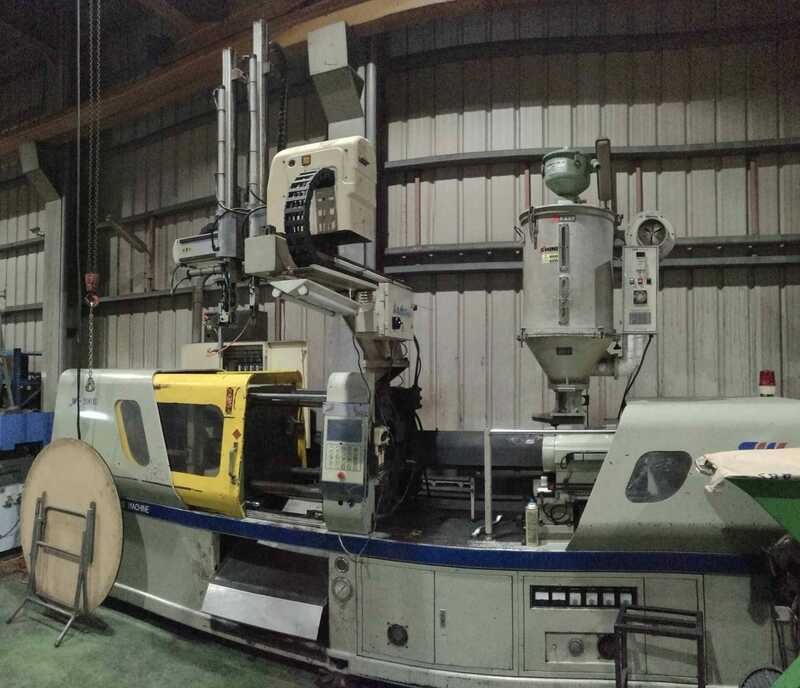 Therefore, the quality of screws, the handling of knobs and esthetics in design, all has effects on the overall quality of machines. 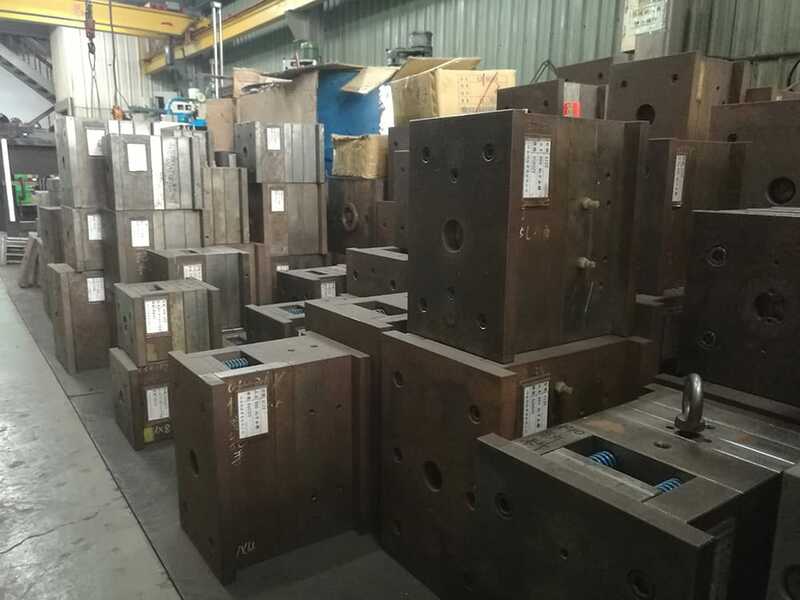 To this end, we strive to develop comfortable, esthetically pleasing, durable and special hardware accessories, all in the name of elevating competitive edge for our customers! Create High Added Value to Elevate Competitive Edge of Products. Accessories are not only accessories but also quality products that elevate value. With industry-unique styling and color scheme in design, every product type has 4 types of styling esthetics (Concave, Plane, Convex, and Dot), and 4 colors for each of inner circle and central circle, which offers almost 200 combinations, we give you unique styling to your products while optimizing your competitive edge! UJEN originated as a professional mold manufacturer, as all knobs and handles seen on our website are all made from UJEN molding. With our mold expertise, UJEN is more than happy to collaborate on the development of your exclusive products. UJEN is not just a brand of superior-quality products, as we serve our customers with consistent service quality of customer-first mindset, manifested in passionate greetings of our employees, to the professional care extended by our production teams, epitomizing our expectation of bringing satisfaction with our products to our customers. 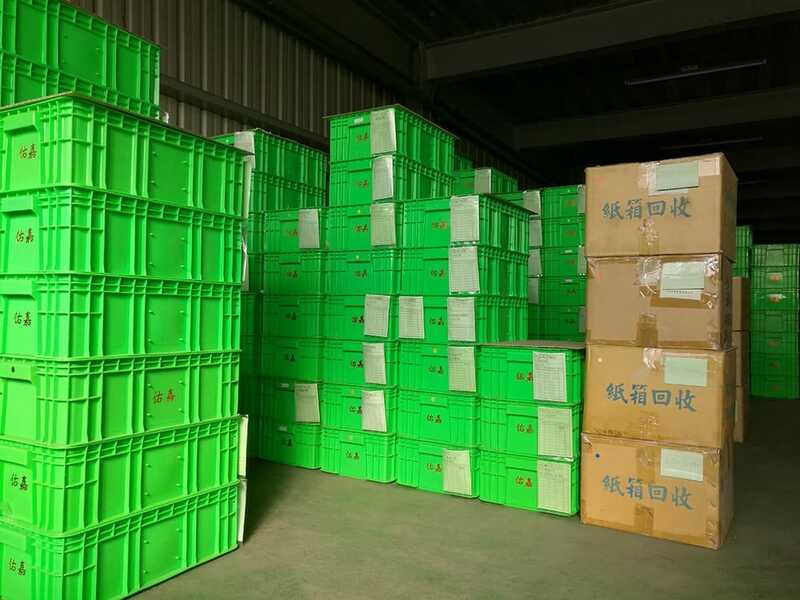 Below are UJEN's standard packing and boxing procedures, as we also offer tailor-made service to fulfill customized packing requests.